Johann Kloos, Early Mojo, Kill Pretty, Joe Thomas, BLUE ZEN and more. 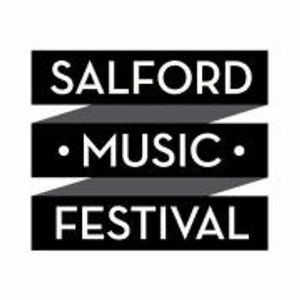 The festival runs from 20th-23rd September at over 20 venues across the city and features 160 live bands. This is the third year of the festival and it promises to be the biggest and best yet.